Our team: one of the most important added values of the clinic. Dr. Abraham Benzaquén, the ideologue of the project, after years of industry experience, is aware of the importance of information, professionalism and treatment. This being so essentially basic MULTIDISCIPLINAR born a business where the patient is advised of all the techniques and treatments in the field of health, beauty and aesthetics of the hand of a professional to coordinate and put in order the consumer wants and demands. Graduate in medicine and surgery. 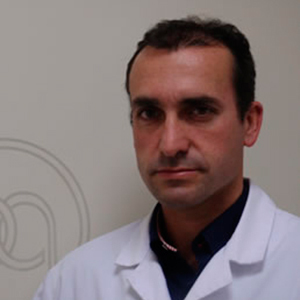 Professor at the University of Córdoba of the MASTER UNIVERSITY IN AESTHETIC MEDICINE. 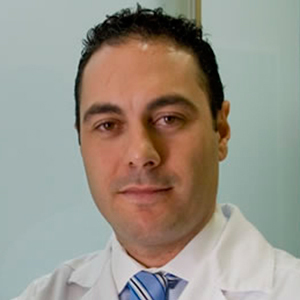 Professor of courses and workshops organized by the Spanish Foundation for Aesthetic Medicine and Longevity (FEMEL). Regional trainer for the use of calcium beta-triphosphate (Atlean). Professor in the “Treatment of obesity in primary care” at the Medical College of Malaga. Member of the Spanish Society of Aesthetic Medicine (SEME) and the Association of Aesthetic Medicine of Malaga (MEDESMA). Malaga University. Best Academic Record of the Promotion. Leyden University Hospital, The Netherlands. 2006. Member of the Spanish Society of Cardiovascular Surgery, Andalusian Society of Cardiovascular Surgery, Spanish Society of Cardiology and American Society of Phlebology. Graduated in Medicine and Surgery from the University of Málaga, June 2005. Doctor in Medicine and Surgery by the University of Málaga May 2010. Specialist doctor of Medical-surgical Dermatology at Carlos Haya Hospital. 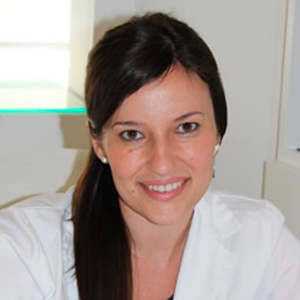 Member of the Spanish Academy of Dermatology and Venereology Medical-Surgical. Member of the Spanish group of Dermatological Mycology. Member of International Dermoscopy Society. Member of the Andalusian Association of Autoimmune Diseases. Member of the Spanish Group of Surgical Dermatology, Laser and Cutaneous Oncology. Member of the Spanish Group of Pediatric Dermatology. Responsible Chiromassages Unit and relaxation treatments Unit. Senior Technician in Image Consulting.